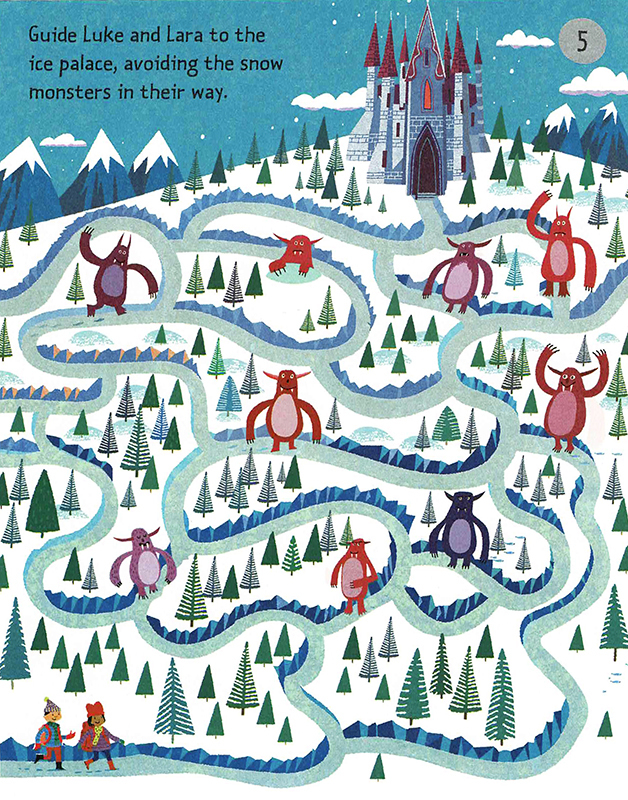 Paul Boston worked with the design team at Usborne to create a series of fantastic puzzles for their Christmas Puzzle Pad. Paul’s imagination was put to great use for this wonderful title, he created several festive pieces, including a spectacular ice palace maze. 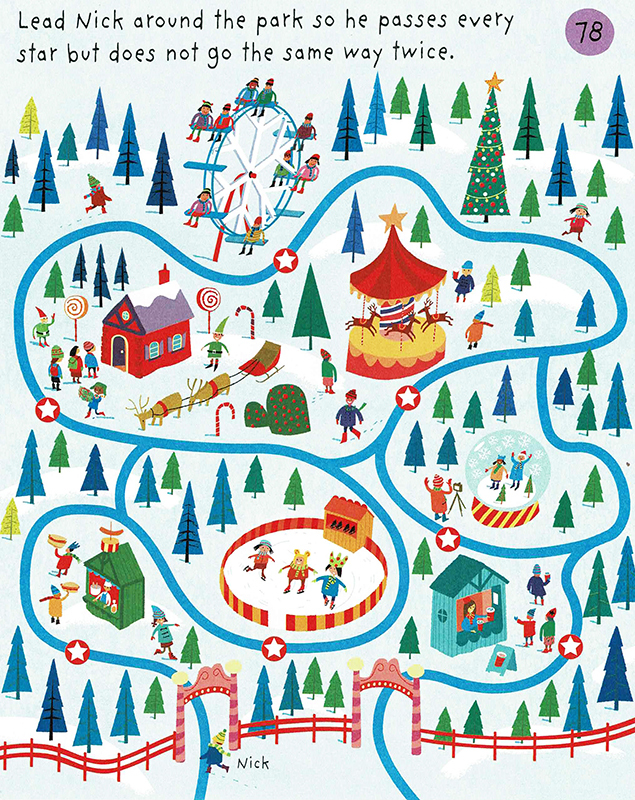 This wonderful book is perfect for keeping children busy in the run up to Christmas. To see Paul’s portfolio, click here. Paul Boston is represented by Kids Corner. Published on 23 November 2017.